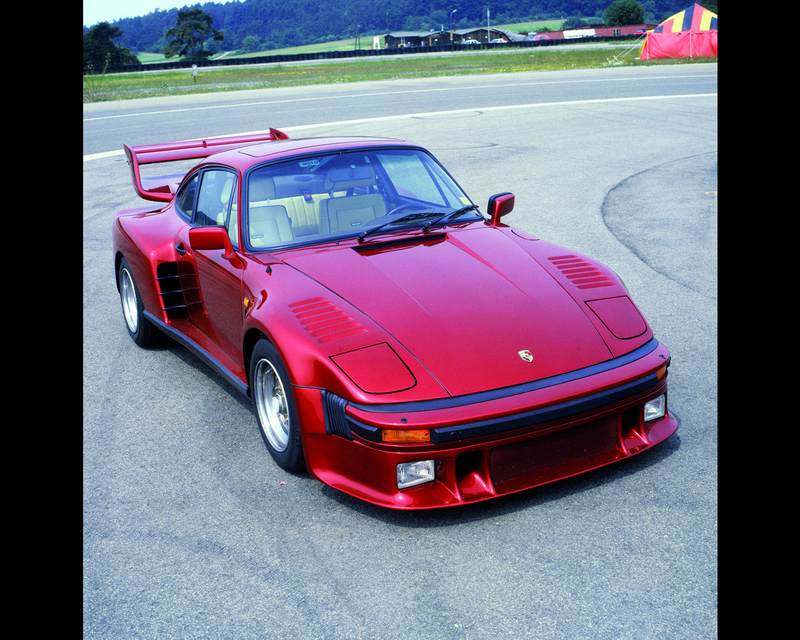 Porsche developed the 911 Turbo production model in order to reach performance level responding to the Italian sports cars of the time and also to prepare the base for motorsport FIA Silhouette Group 5 were the Porsche 935 completed an exceptionally successful career both in Europe and North America. 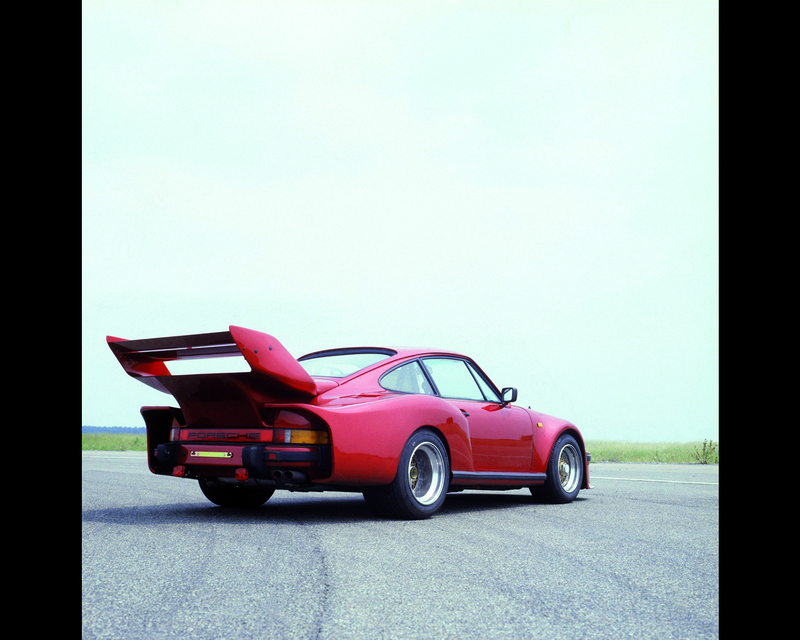 The 911 Turbo 3.0 made its debut in 1974, right in the middle of the energy crisis. 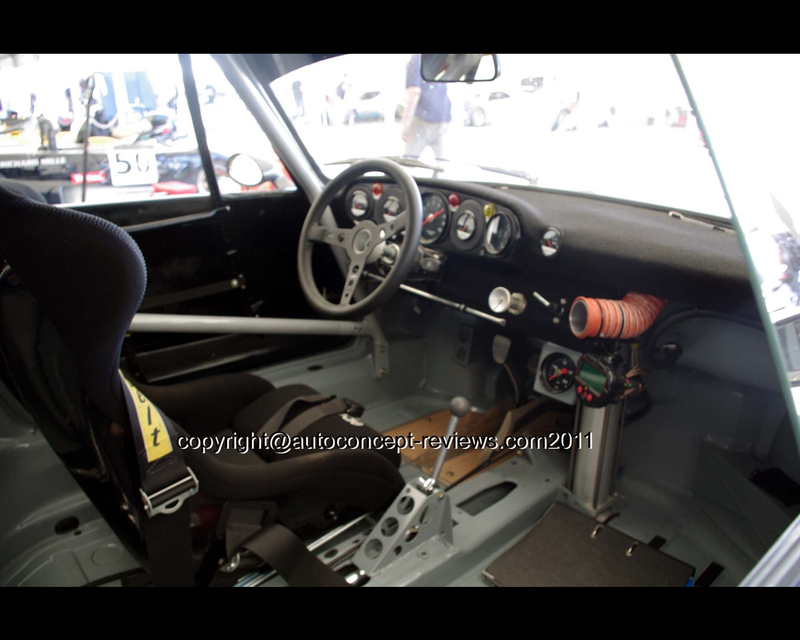 The boosted power unit featured in this model delivered unbelievable output at the time of 260 bhp at just 5500 rpm. The positive impact of motorsport on series production was indeed rarely as clear as in the development of this turbocharged power unit. 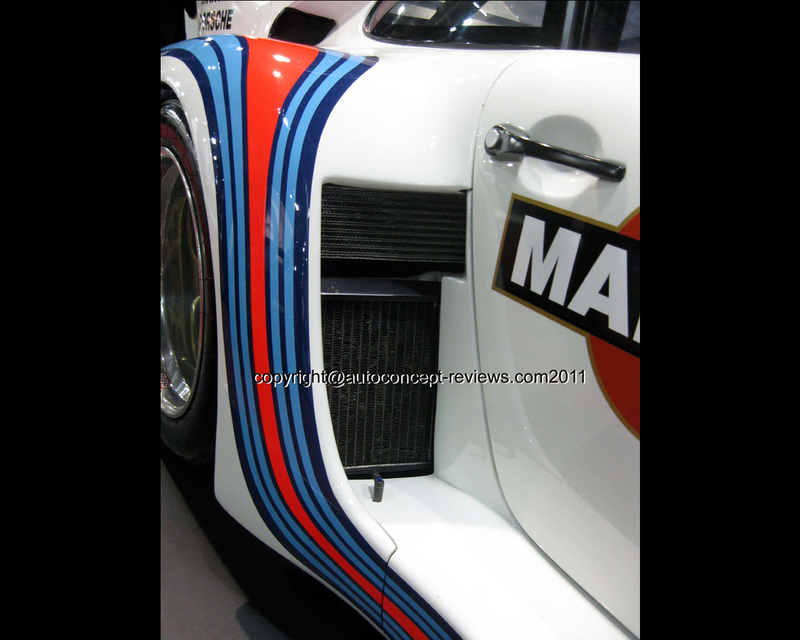 Porsche had already gained experience with turbocharged 12-cylinder power units in the 917/10 and 917/30, Porsche prototypes developing more than 1000 bhp dominating the CanAm Series in 1972 and 1973. 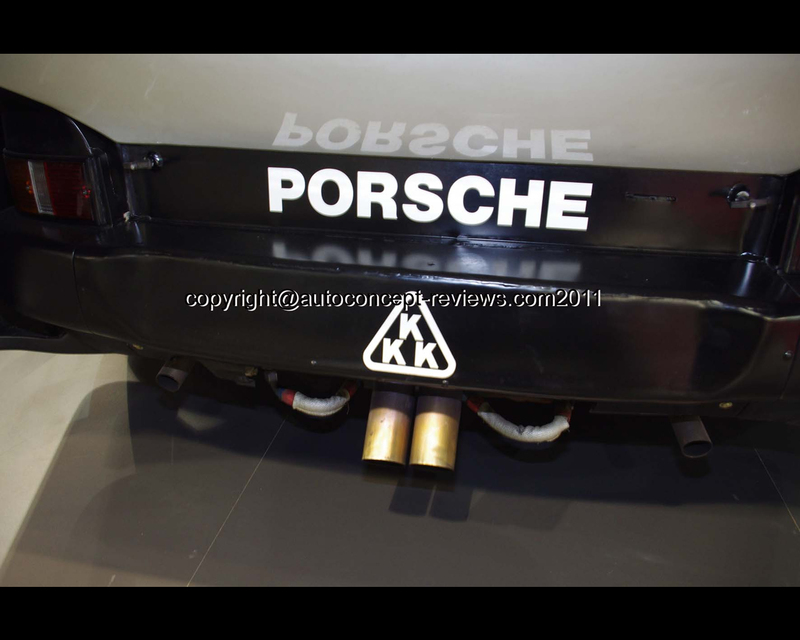 The 911 Turbo 3.0 was the first production car to offer an increase in output with the help of an exhaust gas turbocharger. Aficionados of sports cars will definitely have wonderful memories of the 911 Carrera RS 2.7, which entered production in autumn 1972. 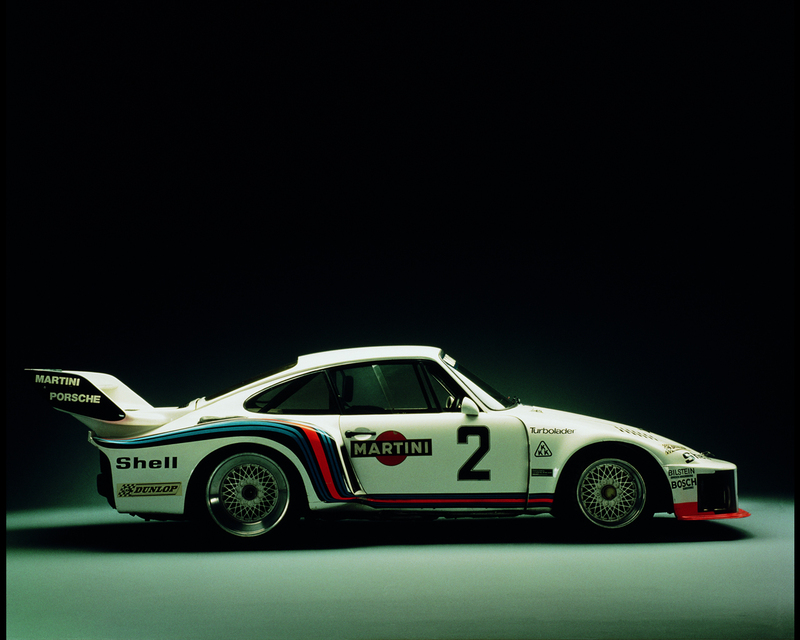 This car was the starting point for a wide range of 911s with outstanding racing attributes such as the Carrera RSR. 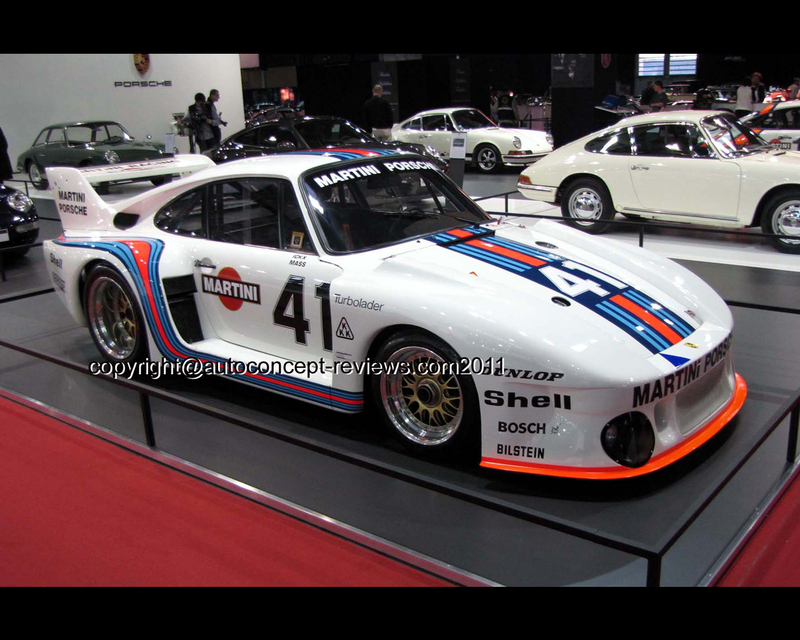 In 1973 a Porsche Carrera RSR finished fourth overall at Le Mans 24 Hours endurance race. 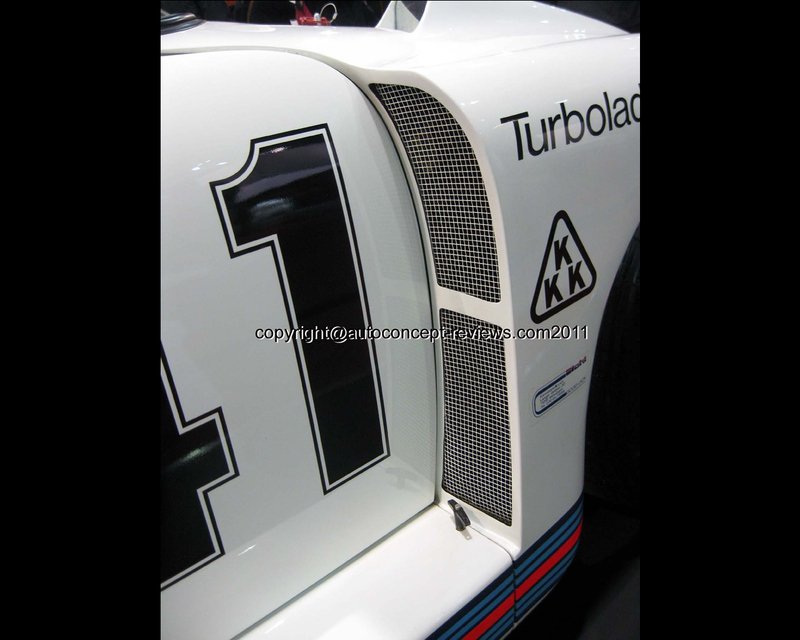 The first Turbo Carrera developing 500 bhp entered the scene in 1974, paving the way for the 934 and 935 specially built for the new Group 4 and Group 5 production sports car category raced as of 1976 according to new international regulations. Porsche has sold several cars to private teams . 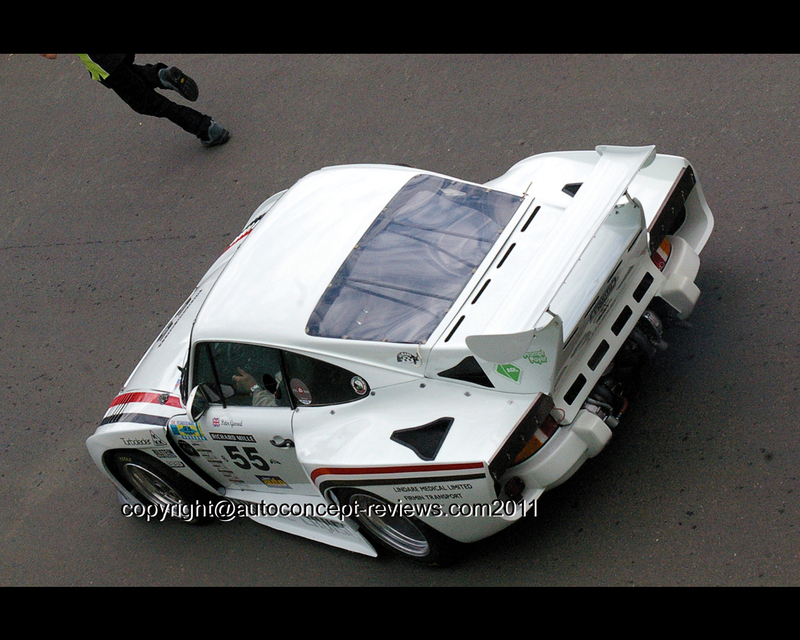 Large quantities of modifications were introduced to the Porsche 935 along the year not only by the factory but also by private teams. 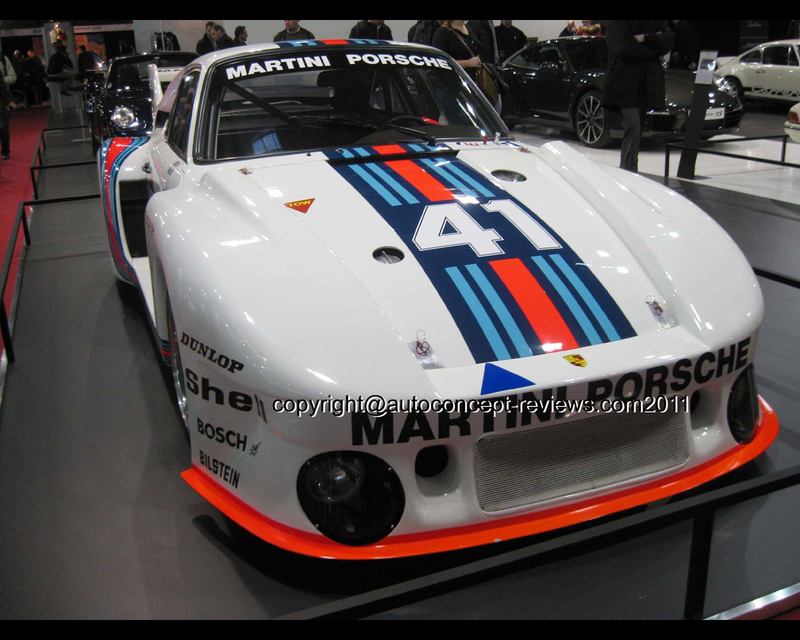 Right from the start, these cars won the Constructor's World Championship for Porsche, Rolf Stommelen/Manfred Schurti and Jochen Mass/Jacky Ickx bringing home this glorious victory. 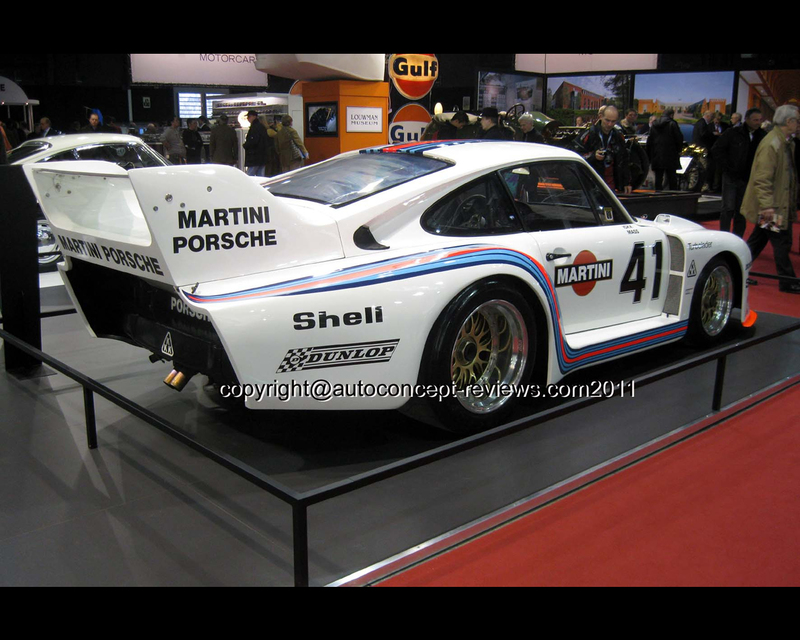 In 1977 an optimised 935 won three races for the Constructor's World Championship, private 935s clinching the title for Porsche. 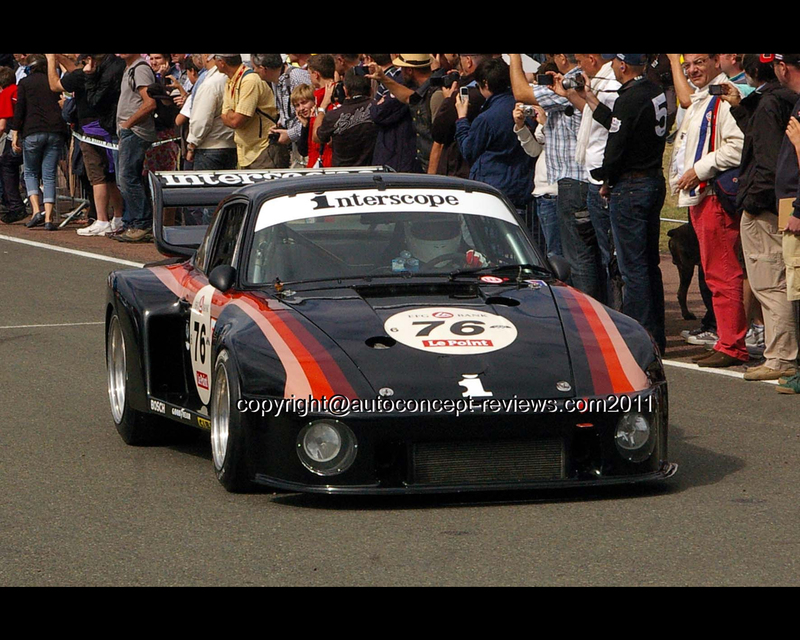 And in 1979, finally, a 935 K3 Kremer won the 24 Hours of Le Mans. 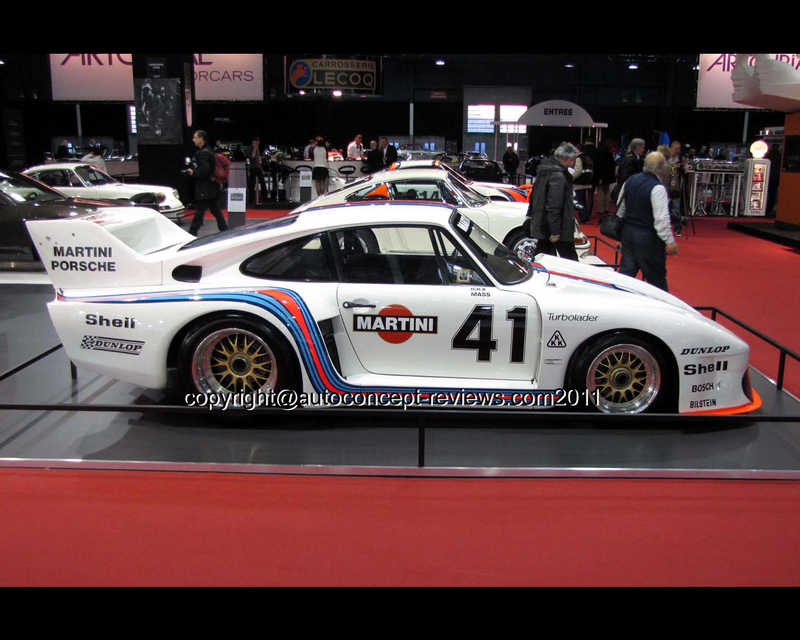 In 1980 a Porsche 935 won Daytona 24 Hours. 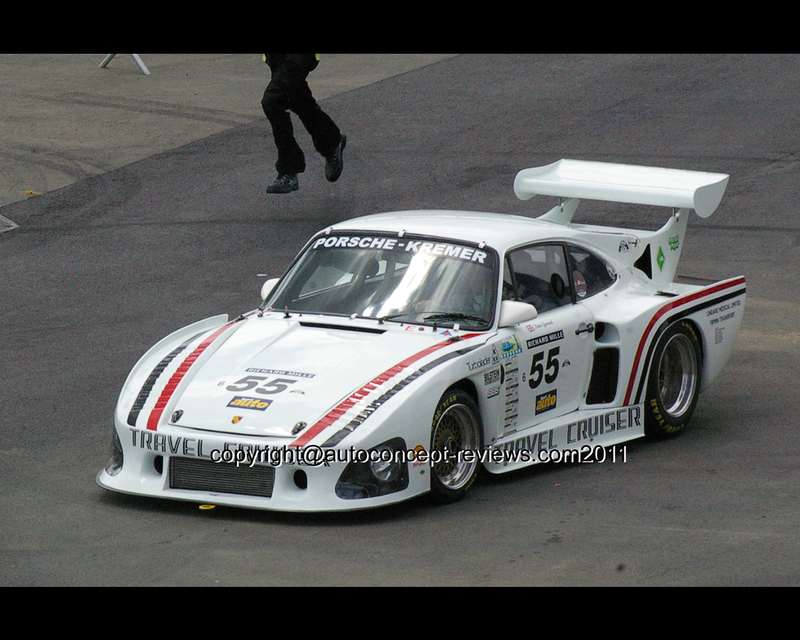 In 1981,again, a Porsche Kremer 935 K3 won Daytona 24 Hours driven by B. Garretson, B. Rahal and B. Redman. 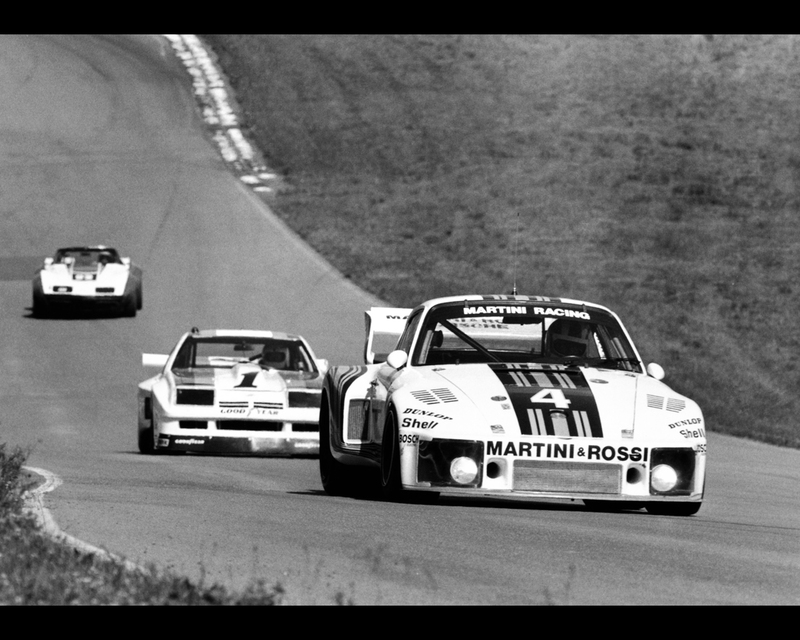 In 1984, A Porsche 935 was still second at Daytona behind a March Porsche. 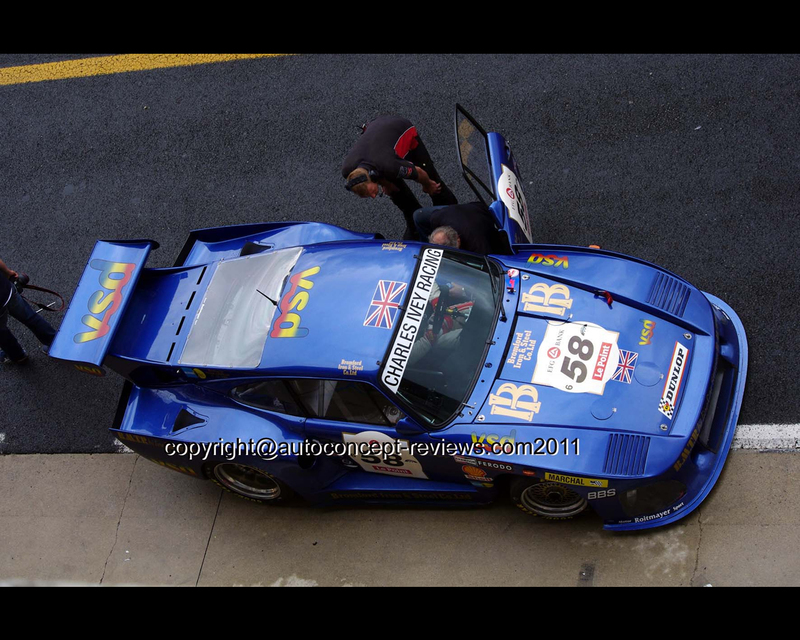 The Porsche 962 really took over where the 935 had gained a winner reputation. 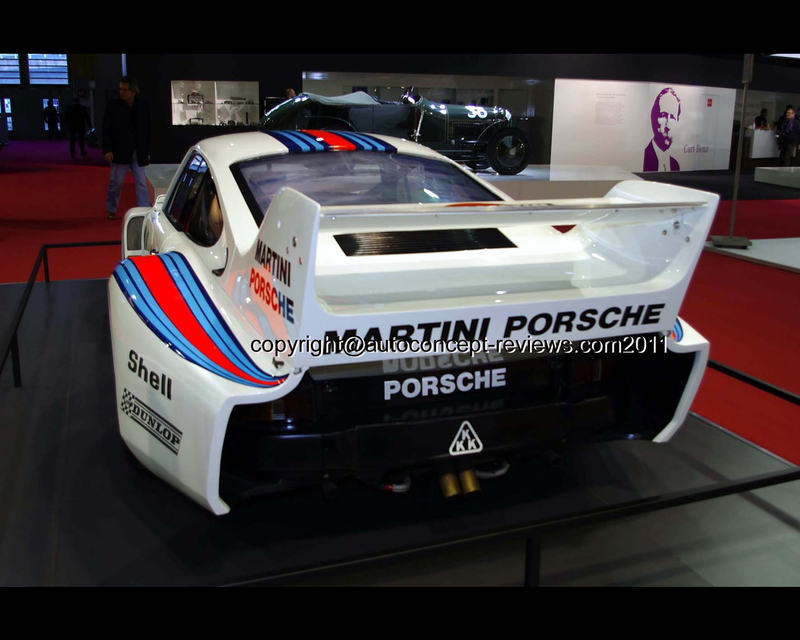 Still in 1985, a Porsche 935 finished 5th behind Porsche 962. A street version was also proposed within homologation procedure. It is illustrated by metallic red car the only one not bearing racing numbers.